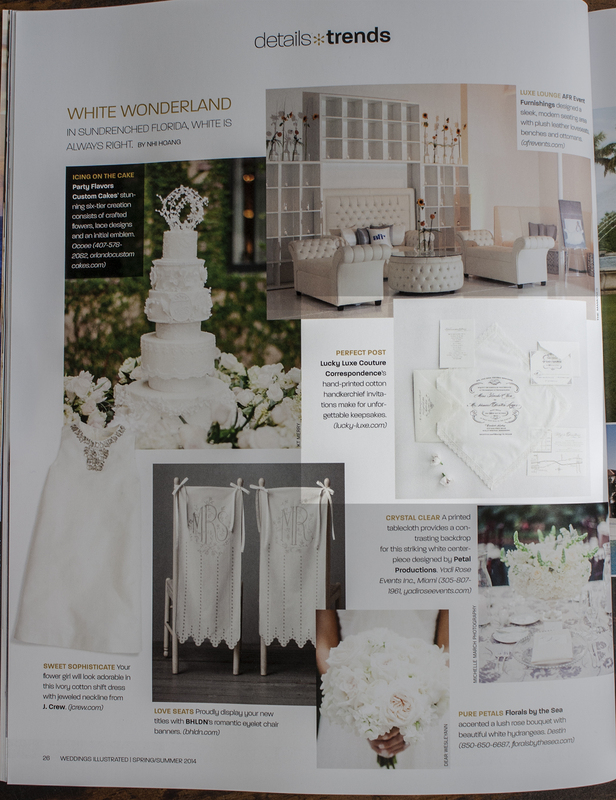 This morning we found our Boudoir handkerchief invitation featured in Weddings Illustrated Magazine! 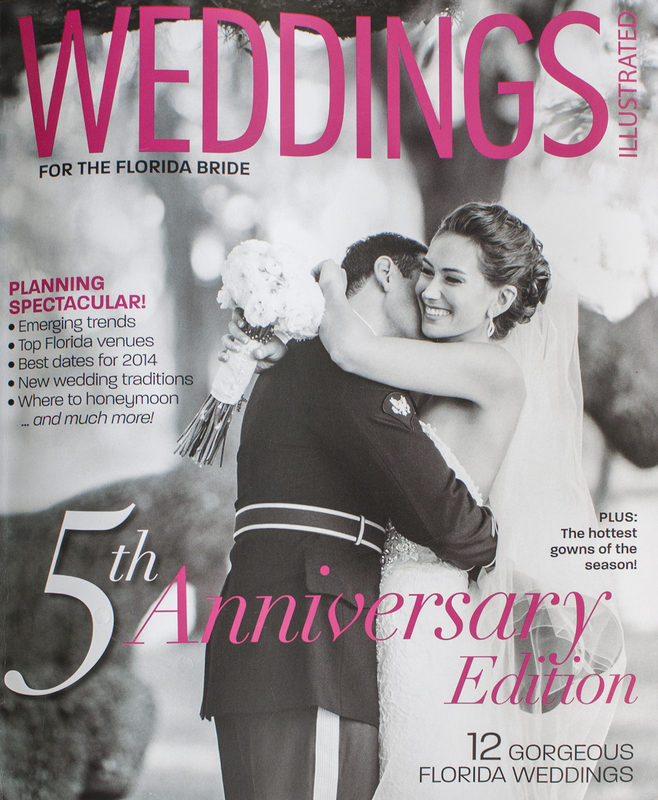 You Florida brides can pick it up in stores everywhere today! 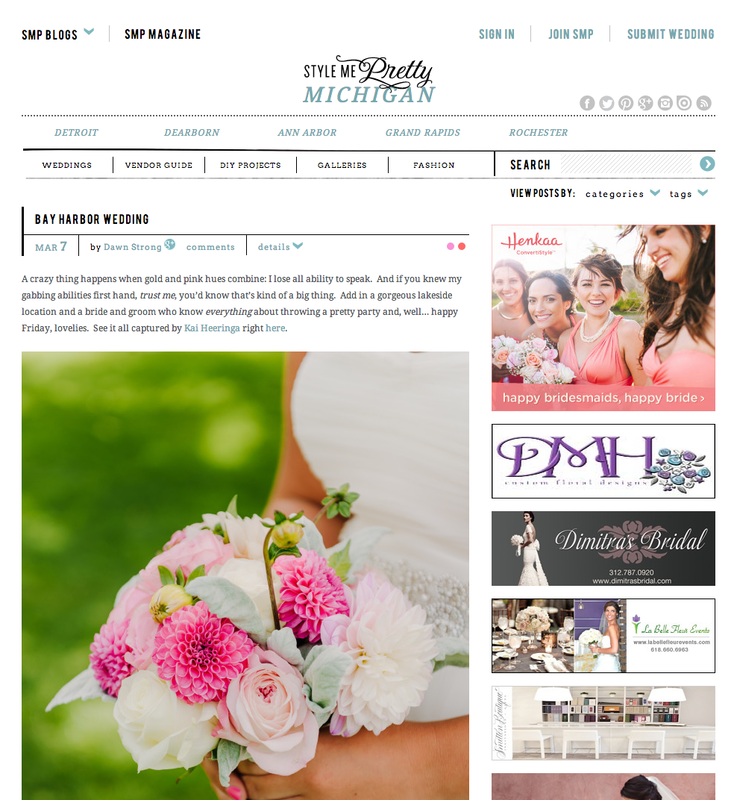 We’re super excited that our sweet clients Stephanie and Tim are featured over on Style Me Pretty today! 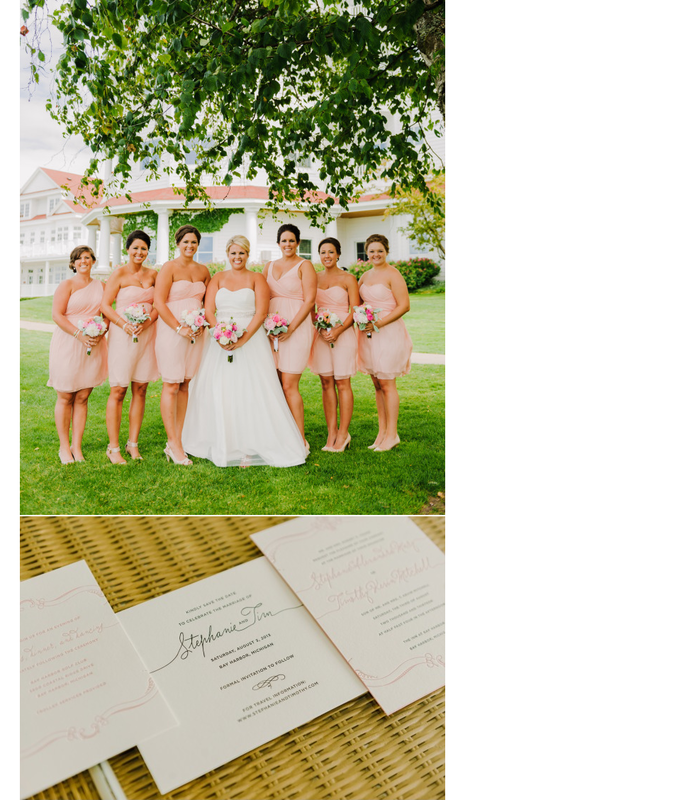 Stephanie chose our Boston invitation and added some custom flourishes and a custom monogram in bubblegum pink. 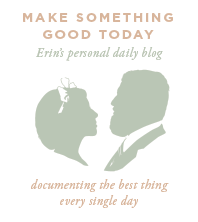 Go check out their sunshiney day over on SMP! Back in January I was getting the feeling that it was time for something new. That’s thing about being an artist for a living—once you begin to feel like your work is stagnant, it’s maddening. I started obsessing over it. What could be the next thing? I made notes throughout my days. Sauce and I had an hour long conversation one morning discussing this watercolor trend, the copycatters trying to get on Anna Bond’s genius quirky floral Rifle Paper wagon, the suddenly oversaturated art deco market with designs popping up in every stationery shop. We threw around the idea of a design with a rainbow roll, but that’s being done more and more. 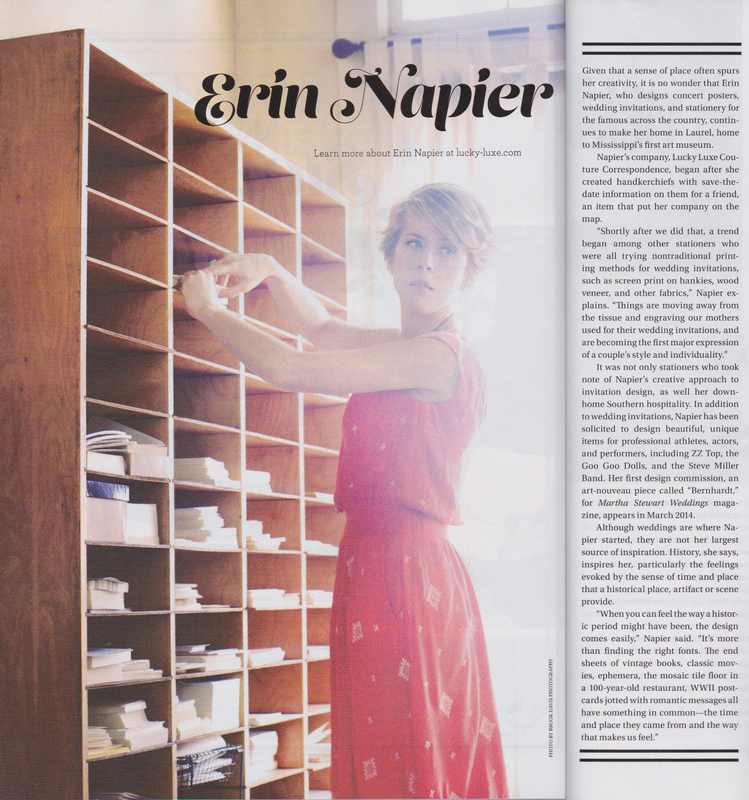 I designed Toile, and felt so excited about it, but it still didn’t feel like the ‘EUREKA!’ idea we’ve been trying so hard to create. The hankies put us on the map back in 2009, and the copycatters followed suit. What could we do that hasn’t been done? Something like the hankies? I felt so discouraged after weeks of brainstorming. 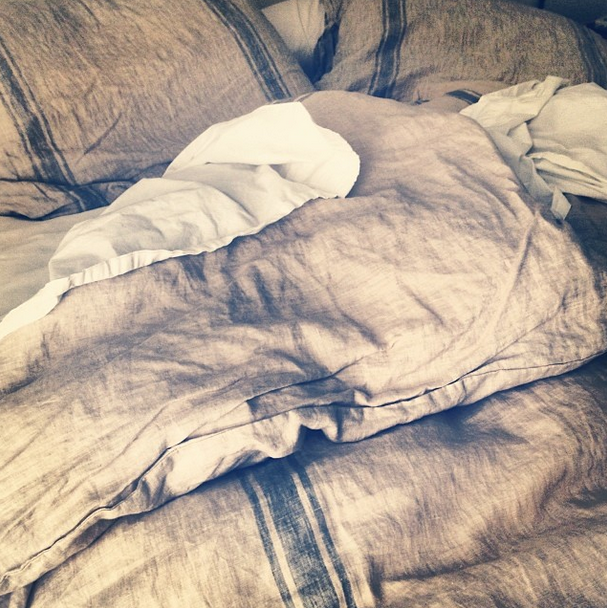 One Sunday afternoon, I snuggled down into my bed for a nap in hopes it would clear my mind. Out of the blue, the idea came to me. I love this duvet. It’s so soft and cozy. I love linen. The way it looks like an old French grain sack. And the seeds for Market were planted. I subscribe to Country Living magazine. 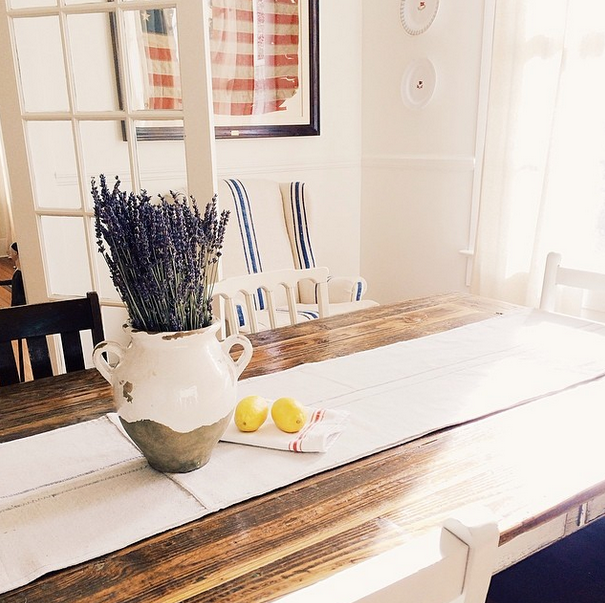 I see so many houses that, like mine, are filled with comfortable French-inspired textures. I jumped out of the bed and rushed to the studio to get busy designing. By midnight, the design for Market was complete and production was in motion. And now, I’m so very excited to introduce it to y’all.  If I could marry Ben all over again, this is the invitation I would’ve designed for us. I hope you’ll love it, too. 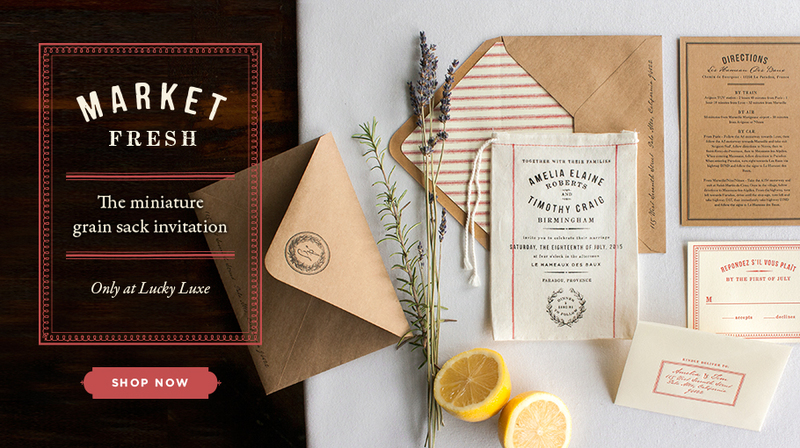 You can also click here to see our Pinterest board inspired by Market! 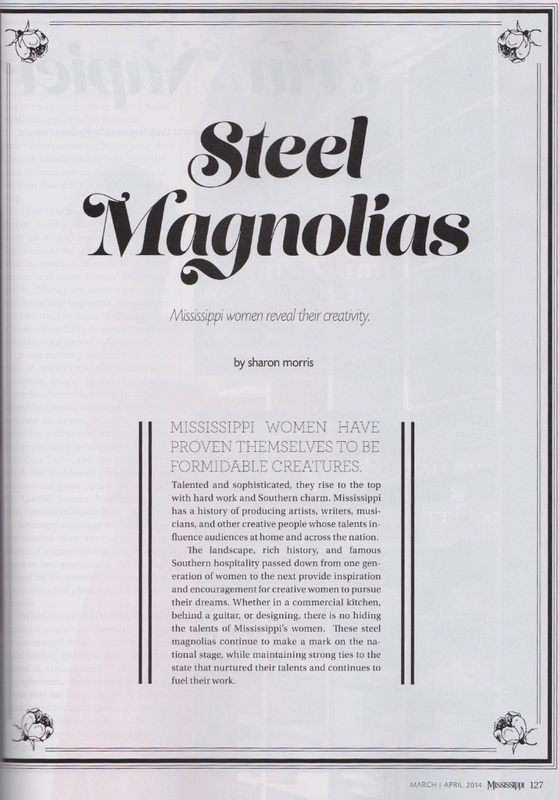 I was completely shocked and flattered and confused when Mississippi Magazine sent word I would be included in their article about 5 creative Mississippi women making a national impact. When I got our copy in the mail, it felt surreal. 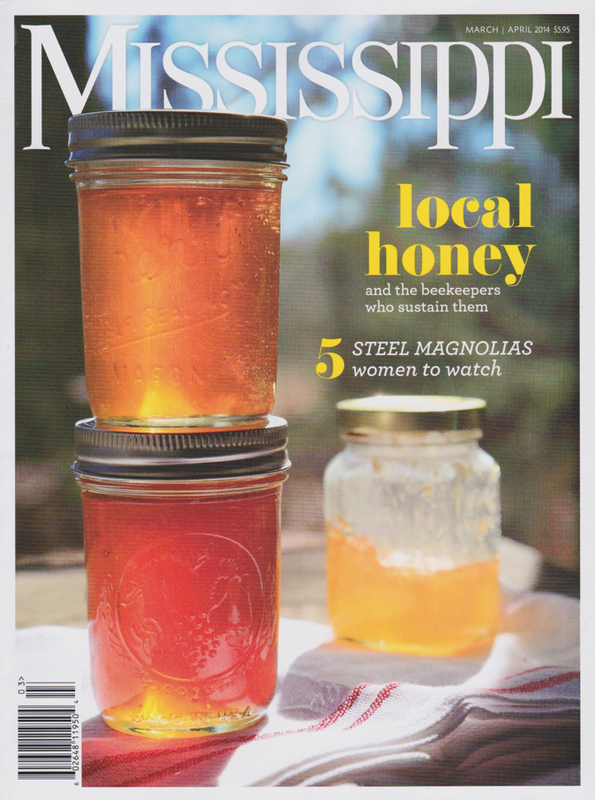 We’re so thankful for a magazine that lifts up the beautiful, creative and worthy things about our state. I don’t feel like I deserve this, but gosh I’m sure grateful.